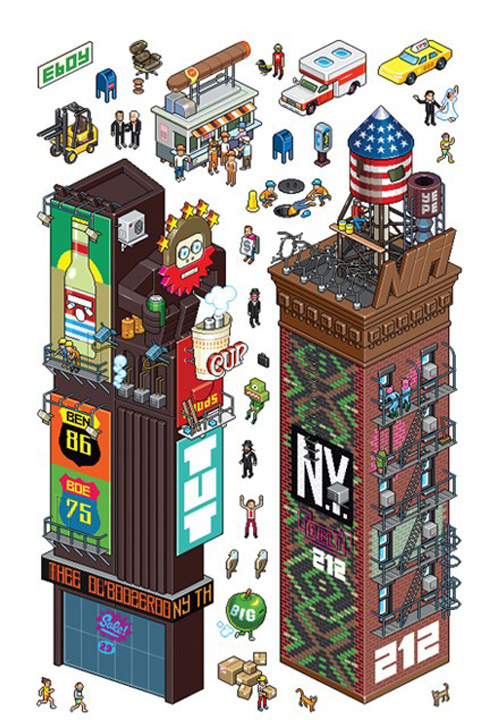 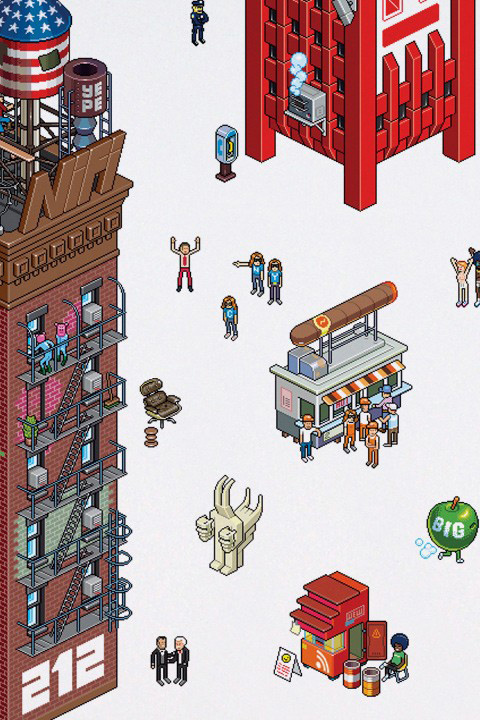 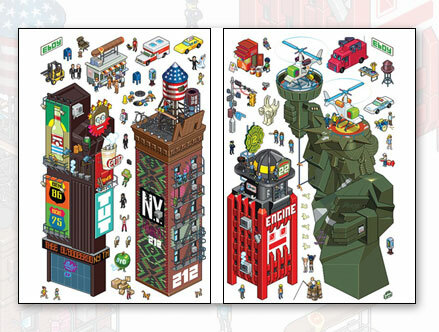 Brand new to the eCity series, and straight from the Pixel-Art masters collective eBoy, here comes NewYork City! 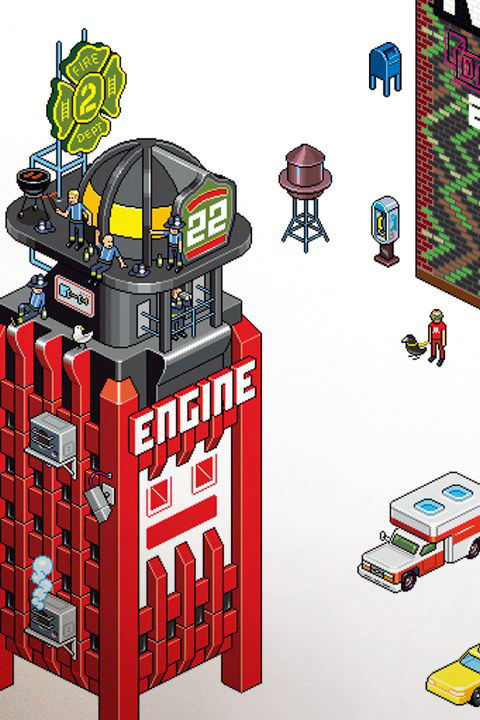 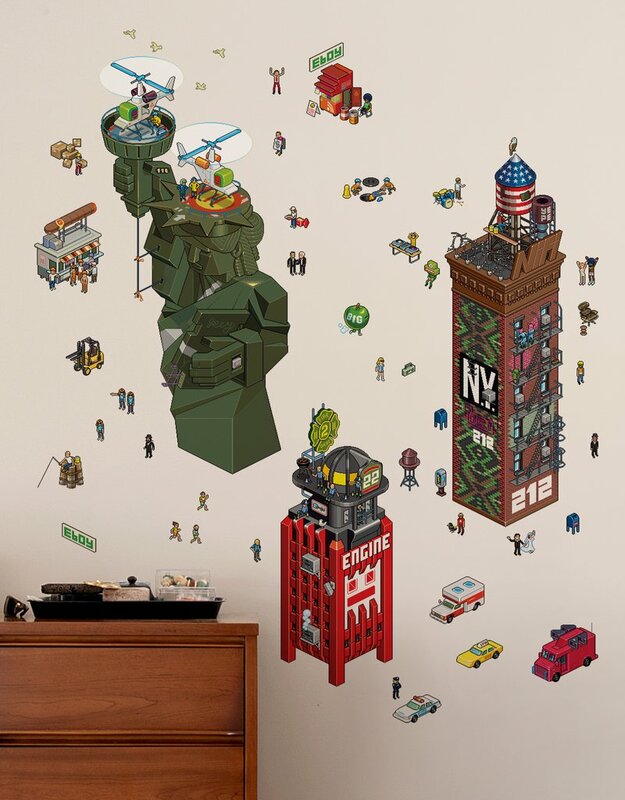 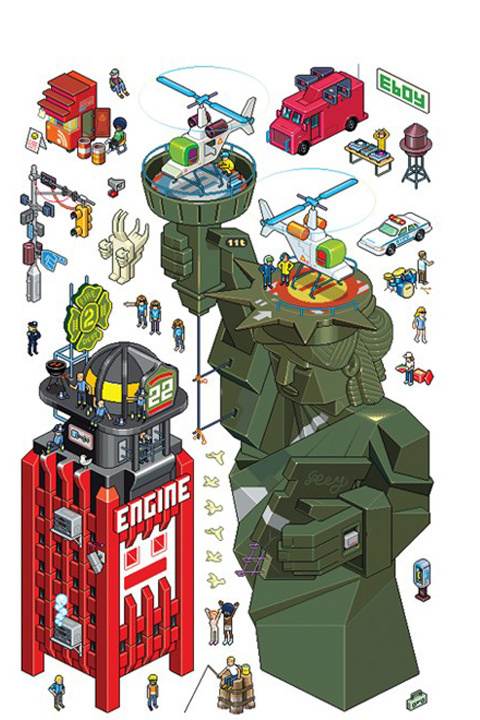 Create your own version of this urban jungle, your walls will re-live with the characters and re-visited architectural elements in true 8bit fashion. 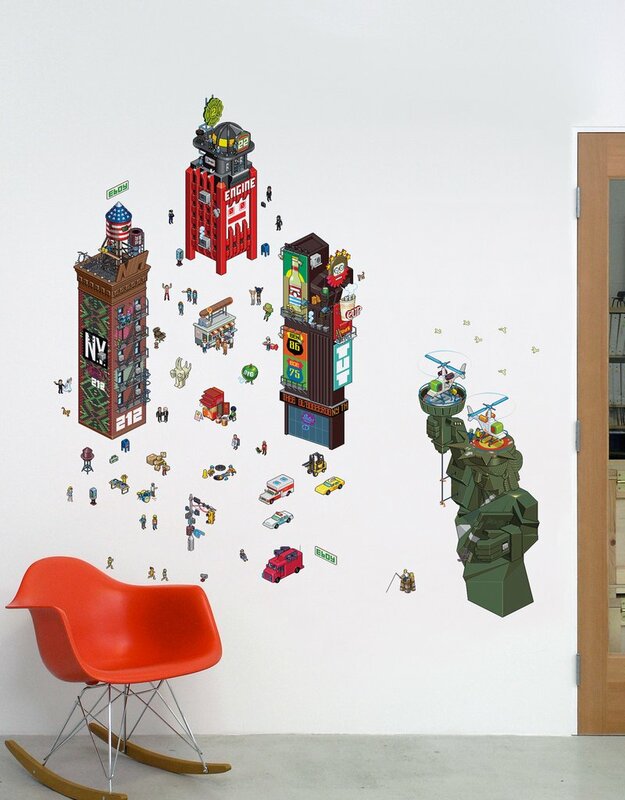 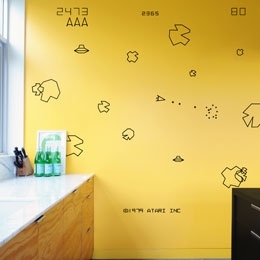 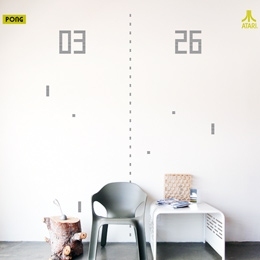 Made of thick vinyl, these wall stickers have a special re-stickable backing, so that characters and decor can be changed around as you wish! 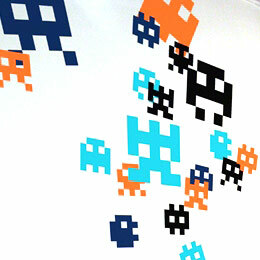 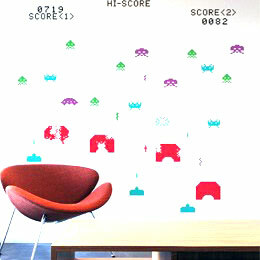 All our Wall Stickers are officially licensed eBoy products.